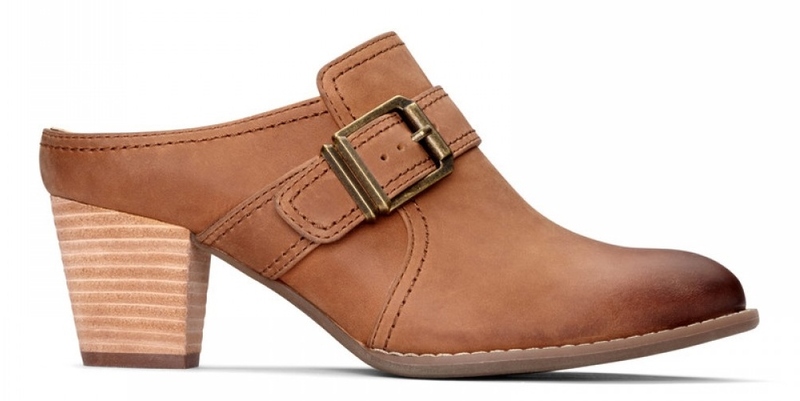 Ready to slip into comfort this fall? 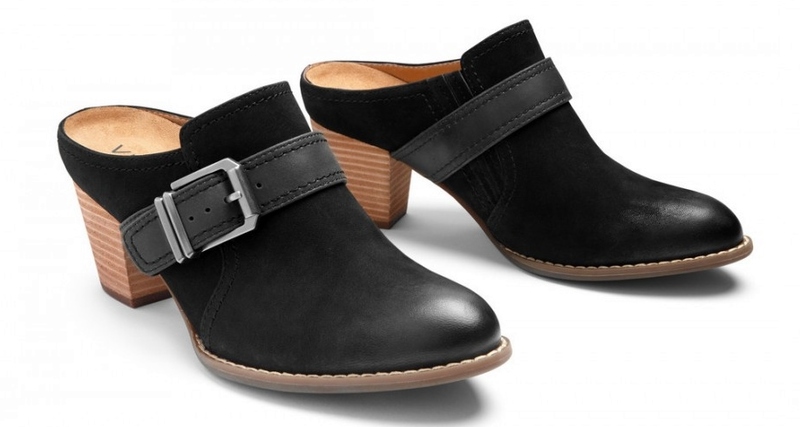 This heeled clog/mule hybrid is an easy way to slip on comfort and style. 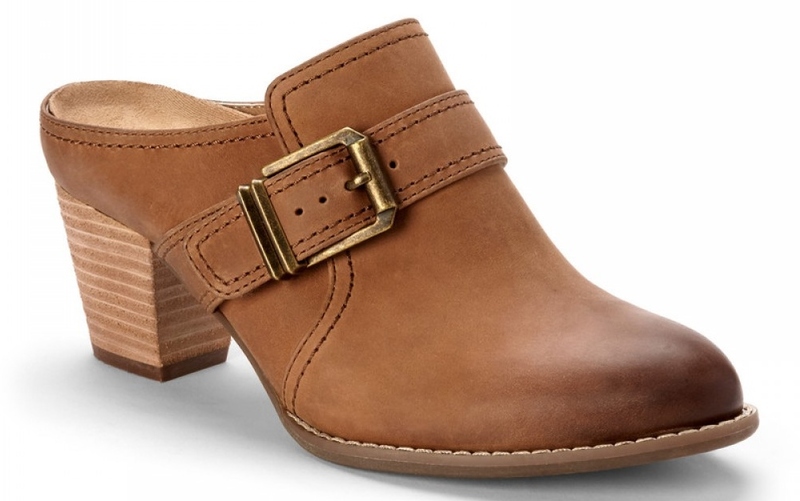 The Vionic Shoes Cheyenne Mules features a waxed leather upper, narrow-round toe, contrast stitching, a weathered metallic buckle across the vamp, a microfiber wrapped EVA footbed, a durable rubber outsole, and a 2.4" raw stacked heel. Available in brown and black leather, the Cheyenne can be yours for $149.95 on www.vionicshoes.com.